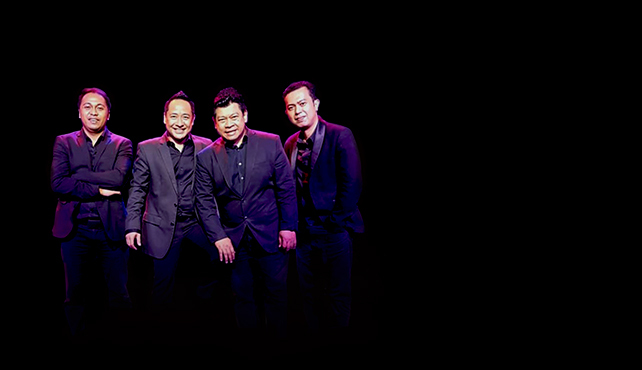 Enjoy couple’s night with Romantic Four Band Live at Motion Blue Jakarta on Wednesday, September 5th, 19th & 26th (Couples Night: Buy 1 Get 1 Free Ticket). Enjoy a free welcome drink with every ticket purchased. PURCHASE NOW at www.motionbluejakarta.com or RESERVE at reservation@motionbluejakarta.com. CALL +62-21-29039189 for more info.